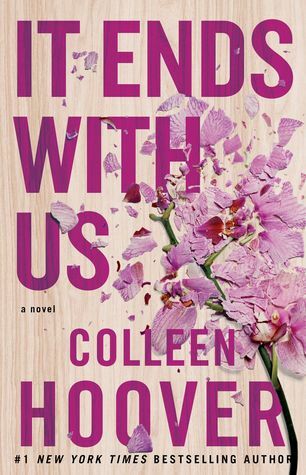 So Colleen Hoover just revealed the cover to her next book, It Ends With Us! Here it is, what do you think?!! It's so beautiful I think I am going to cry!!! 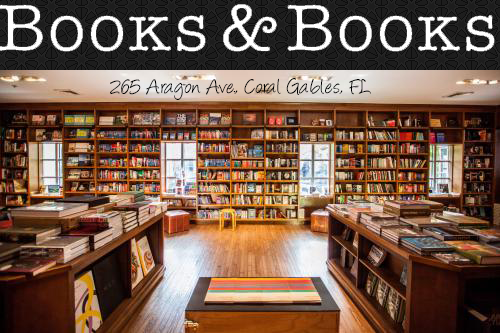 Colleen Hoover is the #1 New York Times bestselling author of Slammed, Point of Retreat, This Girl, Hopeless, Losing Hope, Maybe Someday, Finding Cinderella, Ugly Love, Confess and November 9. She lives in Texas with her husband and their three boys.